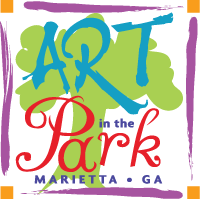 The 2018 Marietta Art in the Park Artists are listed below by Last Name. Please visit the Information Tent on the corner of North and East Park Square (across from the Strand Theater) for a copy of the 2018 Festival Guide featuring a map and artist booth numbers. Please note, artists could change at any time.